Largest Single Day Coral Show in the U.S.! - 60+ Coral Vendors! If you have Never Been to a Frag Swap Before Check out this Video from a previous swap to get an idea of all the fun that you will have! 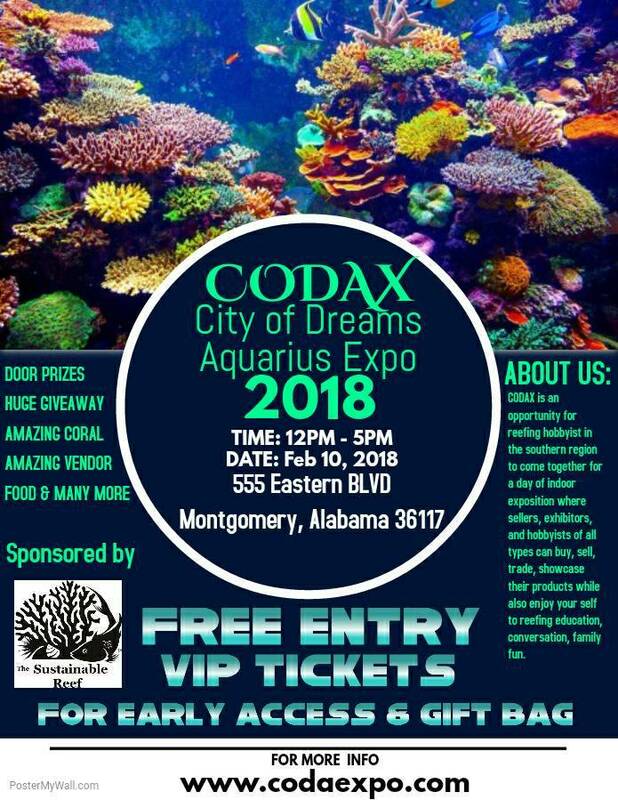 Vendors from around the country come to sell coral (much of which are the amazing corals that you see online). You will find the hottest Zoanthids, Acros, Acans, Chalices, Mushrooms, etc. all at great prices! For a Complete List of all the Frag Swaps in 2018 Click the Link Below. You do not want to miss any! Last edited by that Fish Guy; 11/14/2017 at 12:36 AM. So true. If you have never been, imagine 20+ stores all in one place- all selling frags. The number, variety and prices can't be beat. Even if it is a couple hours drive, it is worth it to be able to stock up. Give one in your area a shot, you won't regret it! Last edited by that Fish Guy; 03/20/2018 at 01:35 AM. This is Not the Finalized List. The List will have Frag Swaps Added to It as they are Announced. Keep Reading Future Posts in this Thread for Complete Up to Date Lists. Last edited by that Fish Guy; 03/20/2018 at 01:36 AM. Last edited by that Fish Guy; 01/23/2018 at 03:27 AM. 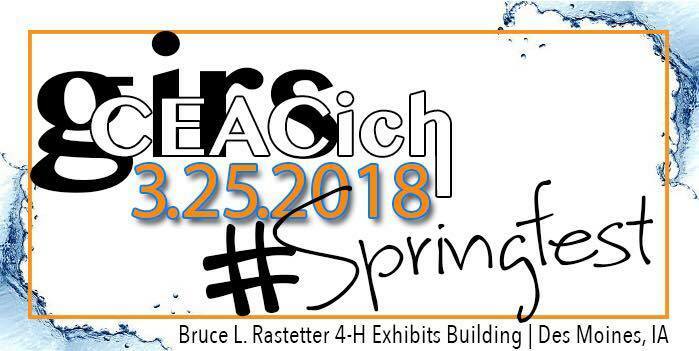 GIRS Spring Fest 2018 will be on Sunday March 25th, 2018 in Des Moines, IA! Algae Scrubber Basics!!! GOOGLE "algaescrubber zoho"
Visit Floyd R Turbo's homepage! Last edited by that Fish Guy; 03/20/2018 at 01:37 AM. We are in the planning stage of setting a date for our event! Our goal date will be March to May we are looking at dates. The Southwest Virginia / Northeast Tennessee Reef Expo. You can check out our events page at www.appalachianreefing.com we are still editing our page so please bare with us as we get everything set up and be sure to check out our Facebook page by clicking the link! We are also looking for vendors, and raffle donations which you can sign up for on our site as well! So please check it out and let us know what you think!